Homeschooling is quite an undertaking, but one of the great benefits of homeschooling is that you can teach your kids the real-world skills you think they will need to survive, not what some bureaucrat decreed. (For the life of me, I still can’t see why I needed that many years of math in high school!) 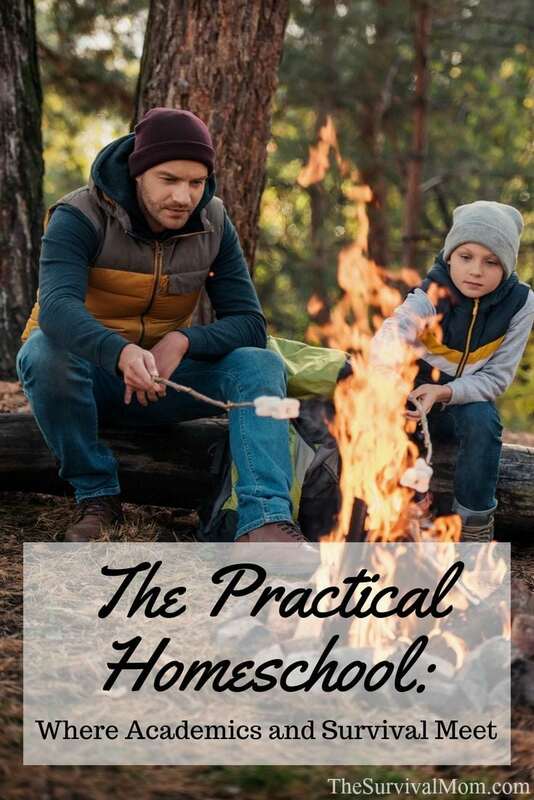 While different parents naturally have different focuses for their kids, you probably see the benefit of having your kids learn homesteading and outdoor skills. 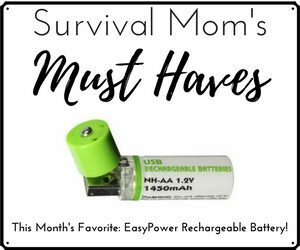 After all, you are on The Survival Mom website! 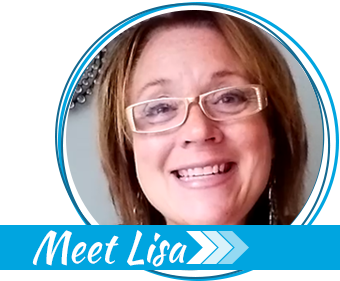 Happily, it’s easy for even busy and overwhelmed parents to work many of these into your homeschool curriculum! While some subjects (such as firearm instruction) may be best taught by a professional, some survival skills fit easily and naturally into a homeschooling curriculum. Many activities can be easily integrated into a homeschool curriculum as part of physical education, art, language arts, history, and science classes. (PE? A nature or history hike fits the bill, or time spent chopping and building with wood, learning frontier skills, etc.) Cooking and baking are so easy (fractions, chemistry, other cultures, history…), we aren’t covering them here. 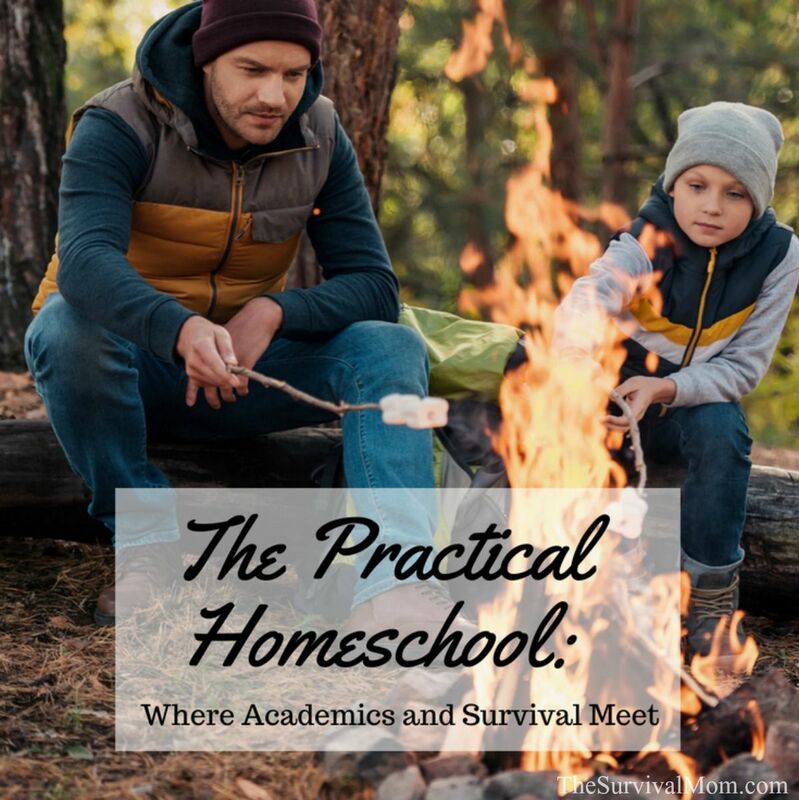 Even if you don’t homeschool, these are still great family activities and if your kids are in 4H or Scouts, those are great places for these and similar activities. Generalized knowledge about herbs and plants is good to have, but it’s more useful to know and teach your kids about plants that grow around where you live or spend a lot of time. Tracing leaf shapes and discussing identifying features such as color, berries and bark are fun and educational activities to do with even very young kid. Discuss which blooms, berries, and types of bark are edible and which are used medicinally. Take a few minutes to talk about how each might be prepared to eat and/or used as medicine. Many times, it is one and the same, such as a tea made from dandelions for gastro-intestinal complaints, or chamomile to help fall asleep. Many edible plants have look-alikes and you can get into trouble fast if you don’t really know what you are doing, so make sure to cover thoroughly those as well. Haven’t started homeschooling yet? Confused by all the curriculum choices? You may want to read 102 Top Picks for Homeschool Curriculum by curriculum expert Cathy Duffy. During a camping trip (preferably car-camping, but something where you can get to medical help quickly, if needed), have them try to cook a recipe using ingredients they foraged – and you carefully reviewed for safety. The last is critical so you don’t accidentally get ill from a look-alike; this is also the reason to do this somewhere you can get medical help quickly. If your kids object, just remind/show them what happened in The Hunger Games when someone ate the wrong berries. As your kids grow older, you may also want to go into more detail about how plants are used as medicine, different types of preparations, and how they may interact with other herbs or newer medications. Stars are our great calendar in the sky. They help us identify seasons for farming. They help us navigate on land and at sea. None of this can help us, however, if we can’t tell Polaris from the moon. One of the best ways to learn about astronomy and constellations is with stories that have been passed down to help us remember the shape of star formations. The most accessible and common are the classical Greek and Roman mythologies, and Native American legends, but there are many others. Hina and the Sea of Stars is a picture book about the legend of the Hawaiian Goddess Hina and the moon. You can integrate these stories into a reading program, make up your own star stories as part of a creative writing project, or simply use them in a history or cultural unit. Kids can also create beautiful artwork using actual constellations, and a visit to a nearby planetarium could be the culminating activity of your study of astronomy. The ultimate goal of this study is that kids will have a better idea of using the night sky to navigate. Start out with a regular outside thermometer and a notebook. Don’t use a digital thermometer because you want your kids to be able to read a basic one. Track temperature and weather conditions (such as windy or cloudy) that affect the temperature they feel. For example, it may be 60* F, but with wind shear it may feel much colder. Discuss how the weather affects us daily. Talk about what to wear if the weather is dangerous, and survival tactics to beat the cold or heat. Discuss historical examples of how people survived in dangerous weather and how other cultures (Eskimos, Bedouin) adapted to extreme climates. Also discuss how to know which way the weather is traveling. Clouds are mostly classified by the way they look, using Latin root words. Cirrus, for example, means “curl of hair”. It is also important to note how high or low a cloud may be. What a cloud is made of can be determined by how high it is elevated. For example , a high level cloud is composed mostly of ice crystals due to the temperature of the altitude it is at. A low level cloud, however, will usually be mostly composed of water droplets. By learning about basic weather features and patterns, kids can become more capable of outdoor survival. Art may seem like an odd addition to a survival curriculum, but it’s actually pretty important for any child learning survival to be able to create useful items with what’s around them. Art does not just apply to painting on a canvas or making a bust of a stranger’s face. Art could apply to shelter building, creating star charts, or local maps. Sewing, knitting, or crochet can create useful items such as blankets or clothing. It is easy to plan an art curriculum that results in things that can be put to good use. 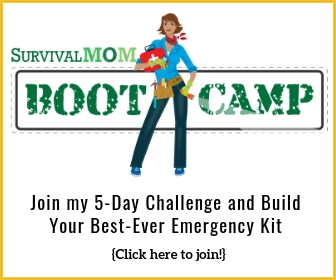 Wherever you look, there are things to teach our kids that relate to survival and preparedness. Whether it is how to safely start a fire (old school methods like using a flint lend themselves to studying geology), safe driving (physics, or how a safety belt or bike helmet keeps you safe), or any of a thousand other moments in daily life, we all make choices about what we are going to focus on and teach our kids. It’s never as simple in real life as it sounds in our heads, but the choice to focus on teaching preparedness skills to your kids really is yours, and yours alone. Even when you are just having a fun relaxing time, you can choose to play Doom and Bloom SURVIVAL! or Life. Both are fun board games, but only one includes “Preppertown” as a location. No, you probably won’t learn new skills playing a board game, but wouldn’t you rather have your kids thinking about what resources they might need in an emergency instead of pretty much anything related to an animated character? Great post! Always looking for useful topics & creative ways to teach my little guy. This is right up our alley, and will keep him interested while teaching vital skills. Thanks for the ideas! Love this…I am currently working on our website. so until then we are not sending out website…Under Construction….but anyways, my question is…im not sure or how it works but i would love to share your website…How is that possible? Thank you! Hi Maria. I’m glad you’re enjoying my blog and best of luck to yours, when it’s up and running! 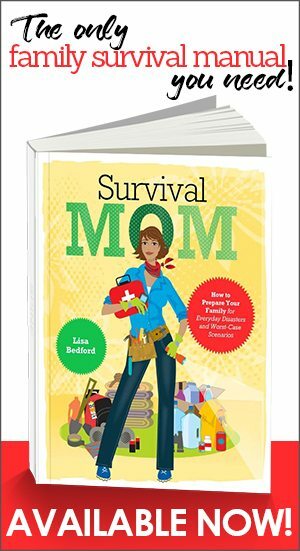 To share my website,just share the url, https://thesurvivalmom.com Thanks!